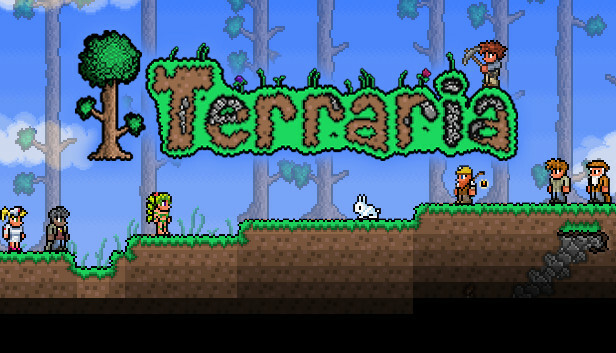 505 Games today announced a major mobile content update to its critically acclaimed sandbox hit game, Terraria. In this sweeping update, 505 Games has added the much-awaited ‘Hardmode’ functionality. This update is the biggest to date doubling the game content on mobile and for the first time, Terraria is now available for Windows Phone with Xbox LIVE enabled features. As part of this exciting update, Terraria will join forces with Team17’s Worms™. The Worm pet is triggered by suspicious looking apples, which players receive when they kill enemy worms of any kind. Although the Worm pet doesn’t have the ability to attack, they do accompany players into boss battles as can be seen in the recently unveiled screenshots. Worms™ is the original laugh-out-loud turn-based strategy sensation from Team17, originally launched in 1995. With millions of players and fans around the world, the game has spawned versions for almost all platforms! Worms™ 3 is out now on iOS, Mac and Android.